I only went to see my first opera last year so with the Welsh National Opera coming back to the Mayflower Theatre this year, I was back again for another taste. 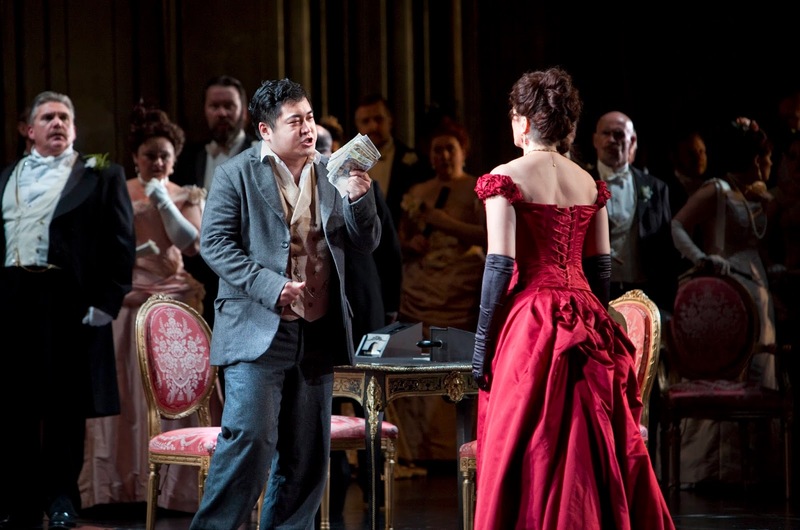 La Traviata is sung in italian and was created by Verdi. It was first shown in 1853 but was not well received, fast forward to modern day and it's widely appreciated by many. Alfredo has fallen in love with the courtesan Violetta, known for her raucous parties and after much persuasion she eventually succumbs to Alfredo giving up her old life in Paris and moving with the man she loves. 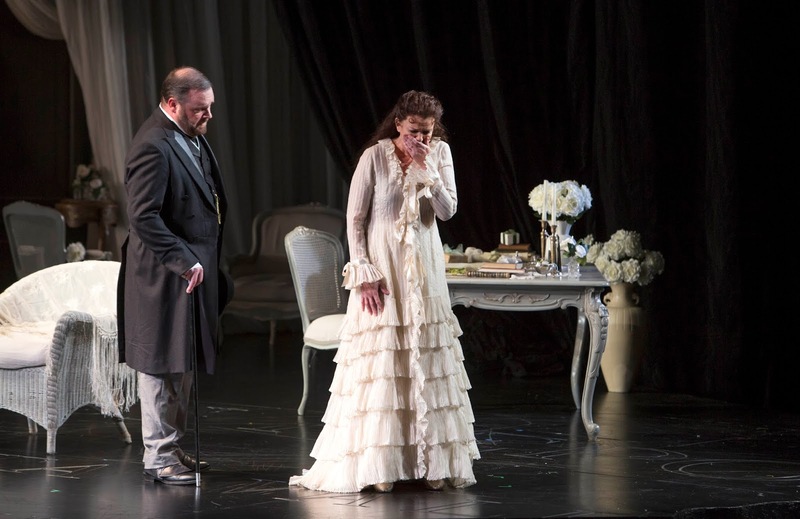 The opera is set in three acts, each following how she sacrifices their love for what she believes to be her duty and falls victim to the illness that has been consuming her. Apparently every hour, the curtain rises on a Verdi opera across the world. 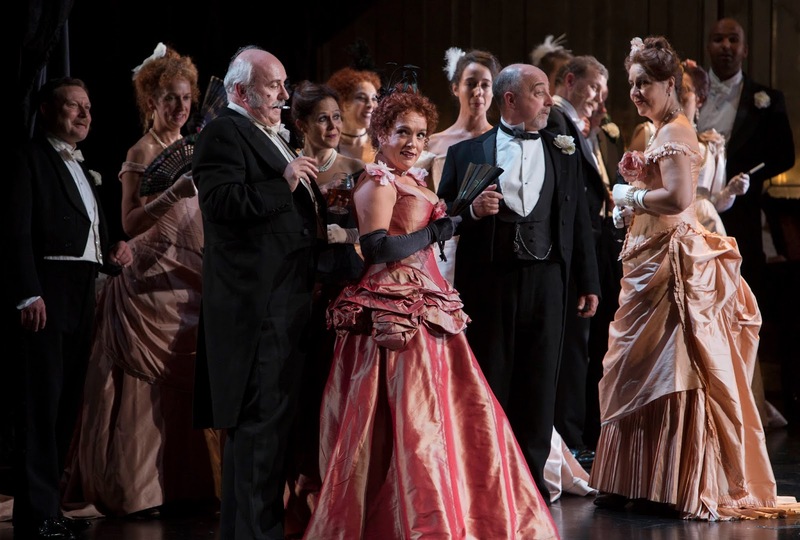 The opera starts in Paris at one of Violetta's parties, she is under the protection of Baron Douphol and on this night she is introduced to Alfredo. He confesses to being in love with her, having been in love with her for some time. She's unwell but she finds herself touched by Alfredo's devotion but convinces herself to continuing leading her life of passion and pleasure. Act two, we're brought to a country house near Paris, it's three months later and Violetta is now living with Alfredo, her health is better and things are better for the pair. That is until Alfredo discovers Violetta has been funding their life by selling her things and Alfredo rushes back to Paris to raise what is needed himself. While Alfredo is away, his father Giorgio Germont visits Violetta to beg her to leave his son, their partnership is damaging the prospect of his daughters marriage into a wealthy family. He persuades Violetta to leave, to sacrifice her happiness and through tears she makes the decision to go. She finds her way back to Paris and back with Baron Douphol while leaving a letter to Alfredo to read once she has left. Alfredo reads the note but rejects his father's attempt to console him and instead rushes to Paris. He finds Violetta on the arm on Douphol which confirms his fears to him, the two men end up playing cards and Alfredo wins quite a large sum which he then goes on to throw at Violetta in front of everyone. 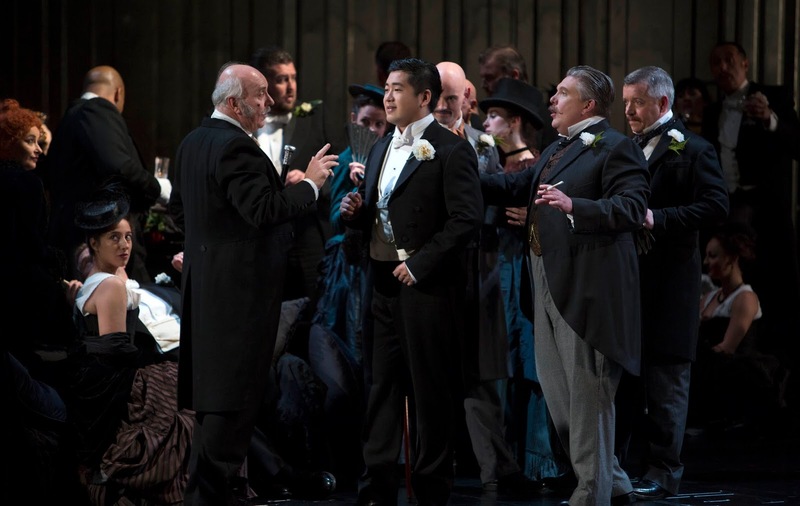 Violetta collapses and his father, having witnessed Alfredo's actions declares he is no son of his! 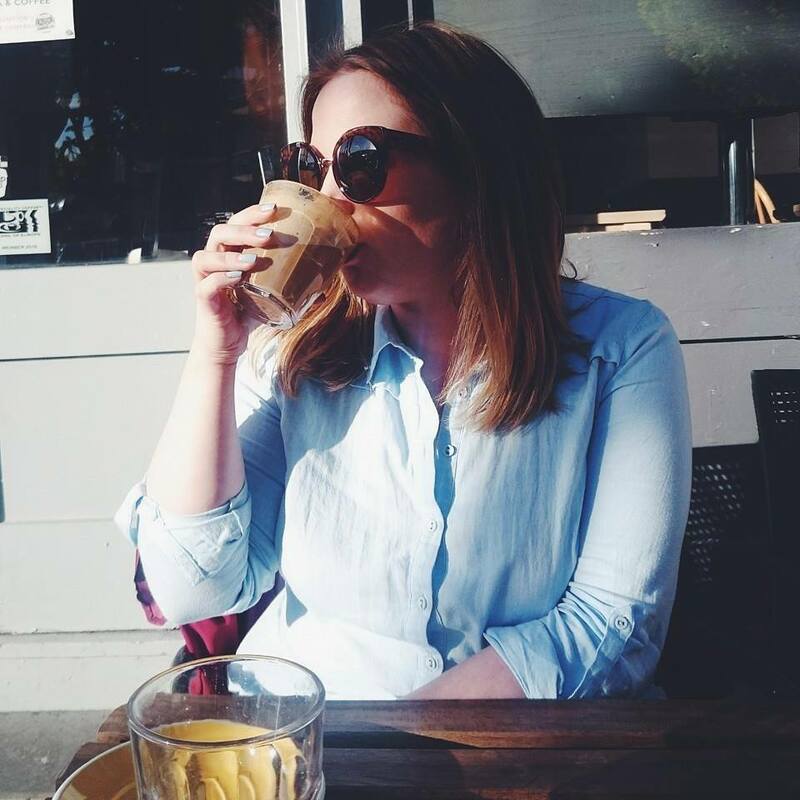 Act three brings us to three months later, Violetta is dying, alone and penniless when she receives a letter from Alfredo's father admitting that he told his son the truth. They rush to her bedside for forgiveness and as they begin to plan for a happier future, Violetta dies in Alfredo's arms. The cast were impressive and quite expansive, it was captivating to watch not only the leads but also the background as there was always something going on or someone else singing in the background. Our Violetta was played by Anush Hovhannisyan, she had a strong voice that drew you into her performance. 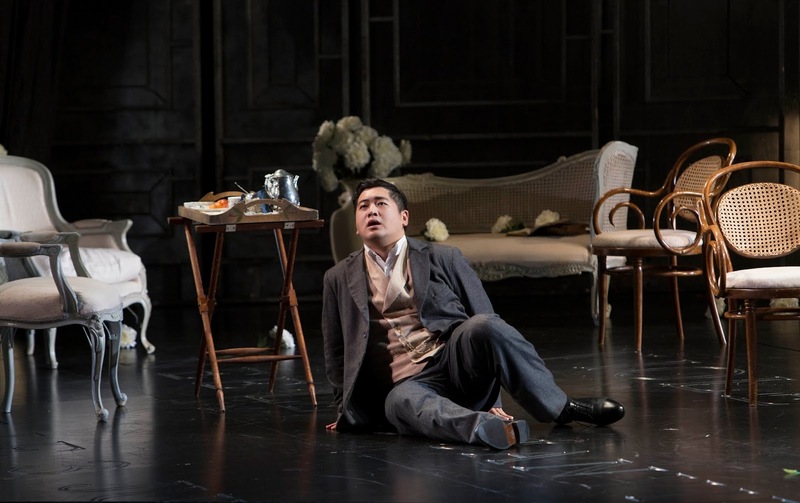 My personal favourite was Kang Wang as Alfredo Germont, he has the most beautiful voice, soothing but powerful. The set was brilliant with the interiors showing the exact time in history perfectly and each act was played out on a huge mosaic stone with Violetta's epitaph, sealing her fate of us all. 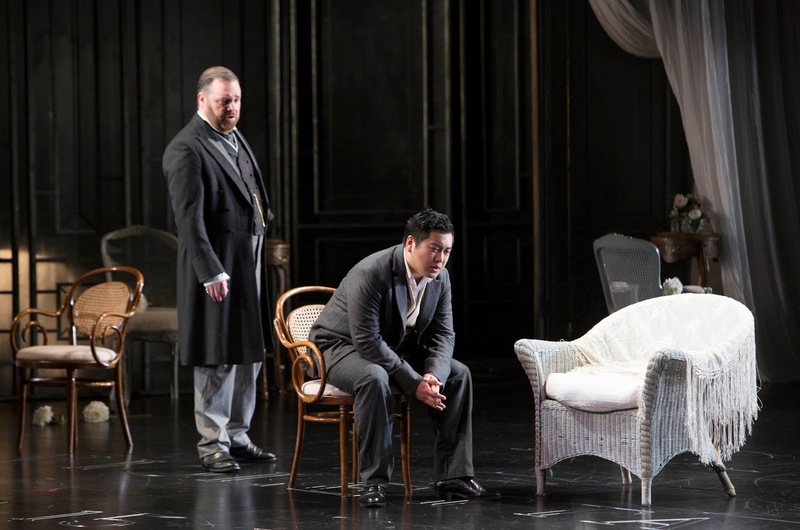 La Traviata for me, wasn't very enjoyable but I was able to appreciate the cast, the set design and costumes even though I didn't find myself as enthralled with this particular opera as I was Tosca. 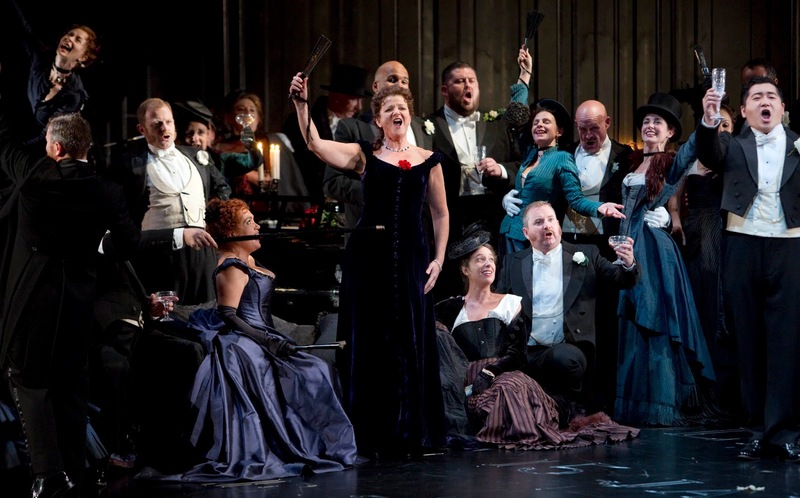 I find the way you experience opera can be quite personal and a journey but this just wasn't the one for me. I would urge you to experience it for yourself though, it's one of the most popular operas to date for a reason after all. 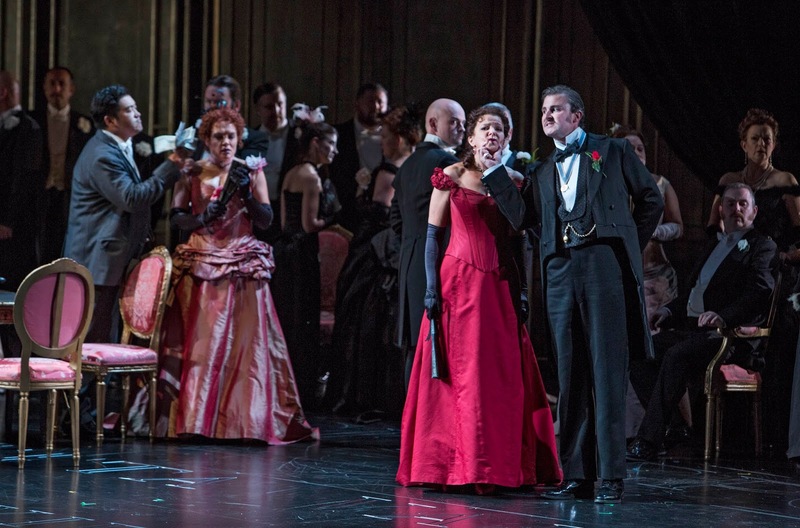 La Traviata is part of the Welsh National Opera’s Autumn Season, including War and Peace and La Cenerentola, all of which is showing at the Mayflower Theatre until Saturday 24 November; visit Mayflower’s website to find out more information. I’ve only seen Phantom of the Opera which isn’t too operatic - not sure if I’d enjoy something too intense! I’ve never been to watch a performance like this, I don’t think it’s something I’d enjoy. 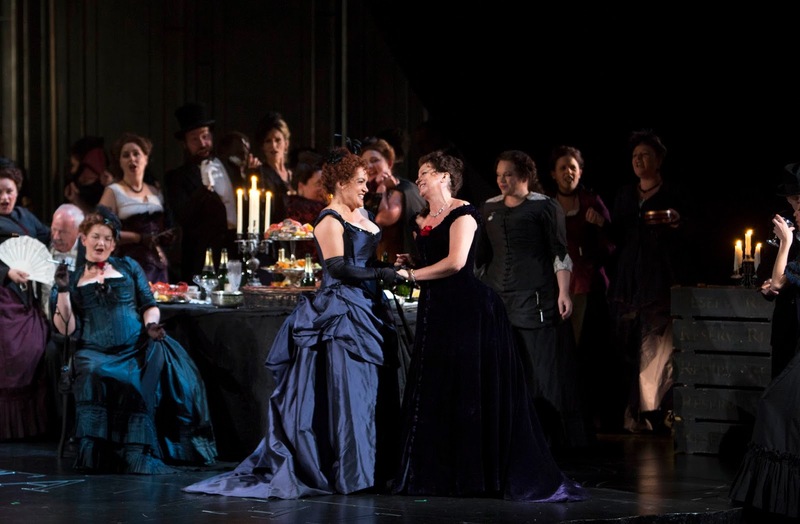 I really want to go to the Opera, it looks so fancy! Their costumes look gorgeous! Can I wear a dress like that every day?